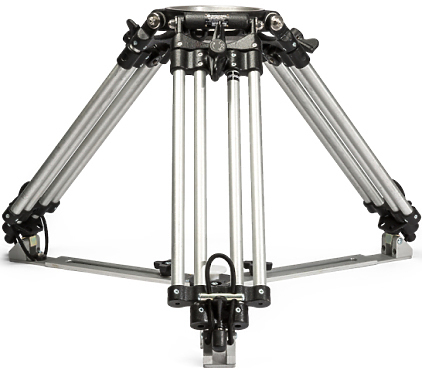 The Sachtler 3012 System 30 EFP 2 MCF consists of the 3006 Cine 30 HD 150mm fluid head, 6386 EFP 2 CF tripod, 7007 mid-level spreader, 3370 telescoping pan arm, 3060 side-load camera plate, and the 7004 rubber feet 100/150 (set of three). 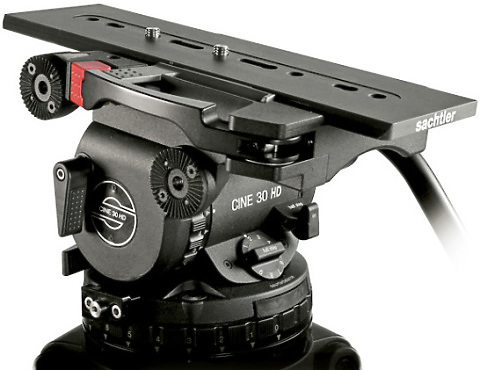 The DG1108CA Cinematic Arm with 1/4"-20 Screw from Noga is an adjustable versatile arm for holding your monitor in virtually any position. 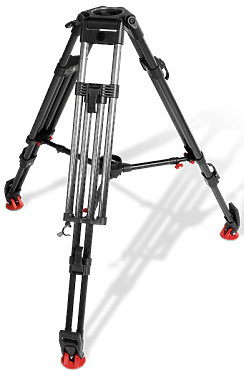 The Speed Lock CF HD heavy-duty tripod with a weight of 9.2 lb, has all the same features as the Speed Lock CF, plus it adds an amazing high load capacity of 211 lb for additional strength. 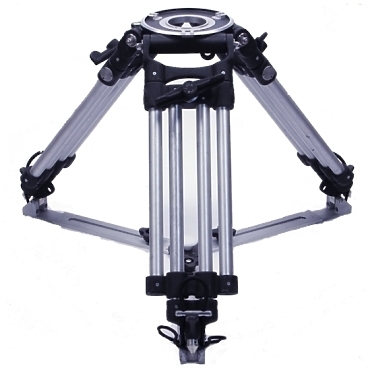 The CF 100 ENG 2CF two stage tripod, provides maximum stability and carrying capacity. Constructed and drawn out of one-piece carbon fibre material, it is twist resistant and lighter than dural aluminium. 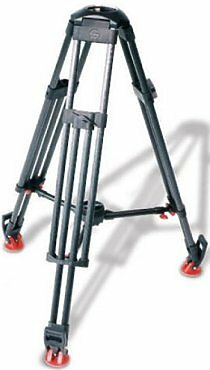 It features a 100mm / 4" bowl, tube diameter of 22mm (0.87") and is fitted with the Sachtler quick clamping system, so you can securely - and visibly - lock the tripod. 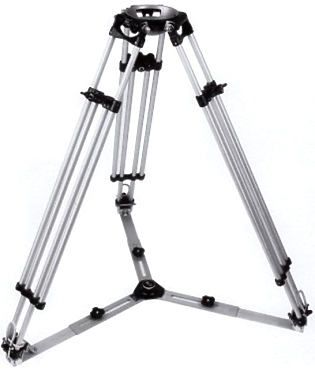 The Sachtler Short Tripod (Baby Legs) is made of dural aluminium (DA) and is designed to ensure that every perspective is covered. 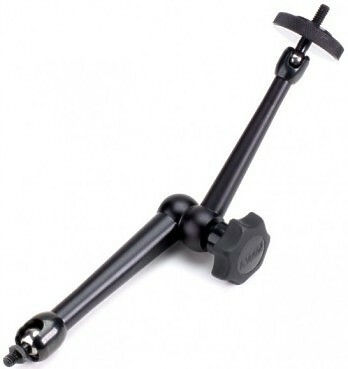 The Medium Duty Tripod has gained the reputation of the "work-horse" of all Ronford tripods. The small line of MYT Glides is the lightest and most portable group. 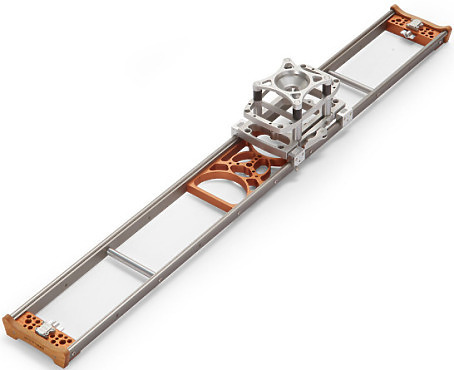 Designed to be ultra-slim and nearly weightless, your Small Glide can go anywhere with you. 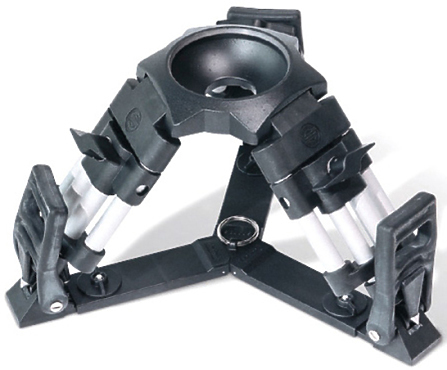 Supporting up to 25lbs, equipped with a Hi-Hat of your choice, and featuring the same painstakingly designed bearings as the larger models, this is a very versatile product.